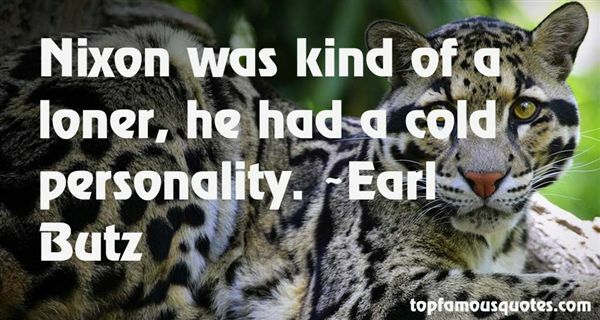 Reading and share top 10 Earl Butz famous quotes and sayings. 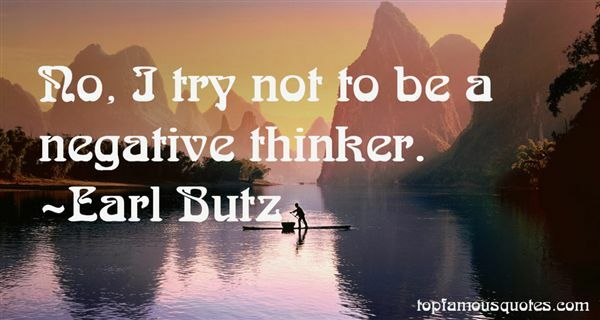 Browse top 10 most favorite famous quotes and sayings by Earl Butz. But I know the rage that drives you. That impossible anger strangling the grief, until the memory of your loved ones is just poison in your veins. And one day you catch yourself wishing the person you loved had never existed, so you'd be spared your pain." 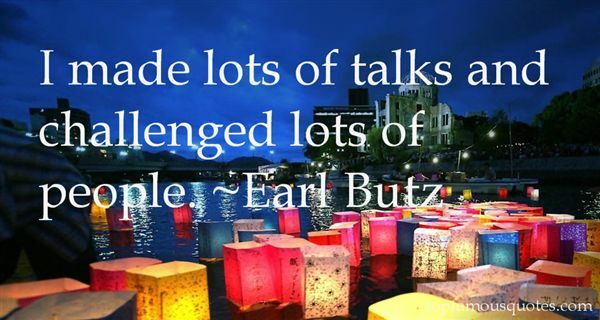 What Did Earl Butz Talk About?